Hobart is brimming with culture. Go on your own discovery of the city's galleries, local artist studios and that museum by the name of Mona, that draws people from across the globe. We have a little culture for every artistic taste. Aspect Design has been handpicking Tasmanian art and craft since 1978. One of the original galleries in historic Salamanca Place, it features works of some 100 artisans and makers. From tactile Tasmanian timber to designer furniture and vibrant artist prints, it’s a genuine sensory experience. Handmade ceramics, blown glasswares, delicate jewellery and works inspired by island surroundings bring life to the Aspect Design space. Whether you’re looking for a beautifully-crafted Christmas decoration to pop in your case or a signature piece of Tasmanian furniture, Aspect Design can deliver. 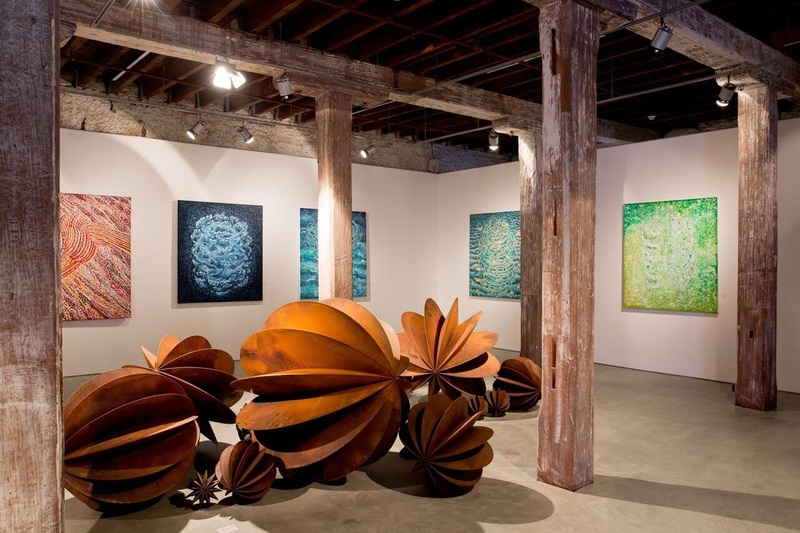 One of Australia's foremost contemporary art galleries. The gallery services include exhibitions, art collecting groups, valuations as well as curatorial & project management. Bett Gallery Hobart is well known for the successful development and management of art collecting groups over the last 25 years. There are 20 or so such groups currently operating throughout Australia. Expressions of interest are invited from people wishing to join a group based in their region. Members are not art professionals but those with a keen interest in acquiring a good working knowledge and experience of contemporary art and in developing a high quality collection of contemporary Australian art. 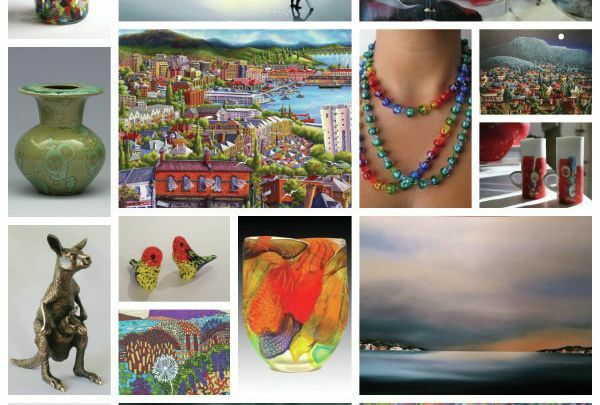 Despard Gallery has been an established commercial art space in Hobart, Tasmania for 28 years. Throughout this time the gallery has lead the way for contemporary arts practice through an extensive exhibition program, including large scale international exhibitions in New York and Chicago. With this extensive history and experience Despard is set to realise a fresh new vision in a new, purpose-built space above the original gallery in historic, central Hobart, representing a shift in vision. 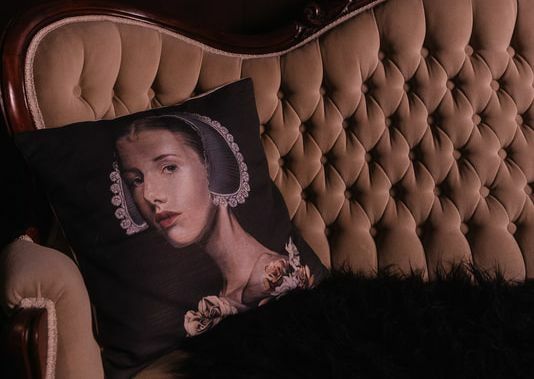 Through a monthly exhibition program of contemporary art, Despard strives to create an art experience that is stimulating, relevant and reflective of Australian creative culture while not shying away from topical issues. Gallery Salamanca exhibits the talent of Australian artisans, with an emphasis on Tasmanian works. 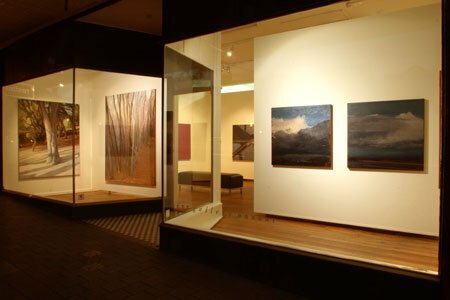 Located in the heart of Salamanca Place, Tasmania’s premier art and dining precinct, Gallery Salamanca represents a diverse selection of artists and makers. Crossing art forms, from paintings, glass, timber, textiles and ceramics, the gallery specialises in contemporary works. A close working relationship with Salamanca Arts Centre ensures the gallery remains at the forefront of emerging local talent. Expect to find the works of established Australian artists alongside one-off pieces from up-and-coming names in the art world. Located in picturesque Cygnet, 45 minutes south of Hobart, is the Lovett Gallery. Your visit will be rewarded with a constantly- changing display of work by local artists. Artworks include painting in all genres, photography, sculpture, ceramics, woodwork, glass, textiles and jewellery. 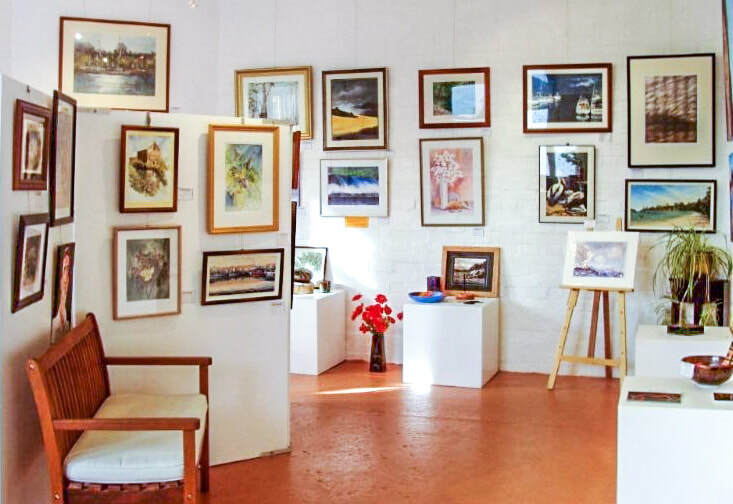 The gallery is an initiative of the Huon Art Exhibitions Group Inc., who coordinate the Huon Art Awards each March, as well as other exhibitions throughout the year. The Lovett Gallery can be found at the rear of the Town Hall – a Heritage- listed building. Easy access is via the adjacent carpark or down the walkway (wheelchair-friendly) beside the town hall, which will lead you to their red door. Metal Urges Fine Jewellery & Diamonds is a rapidly growing business owned and operated by Tasmanian Jeweller Chris Hood. Quality and rarity are the two major motives driving Chris and the Metal Urges team of Jewellers. The finest quality Gem stones and Diamonds are combined with the highest quality materials to produce pieces of exceptional quality and beauty. Our diamond jewellery boutique gallery in Hobart is staffed by a professional team of Hobart’s finest jewellers, platinum and gold smiths. Our pieces have won four national jewellery design competitions. Salamanca Arts Centre is a lively multi-arts cultural centre on Hobart’s waterfront. 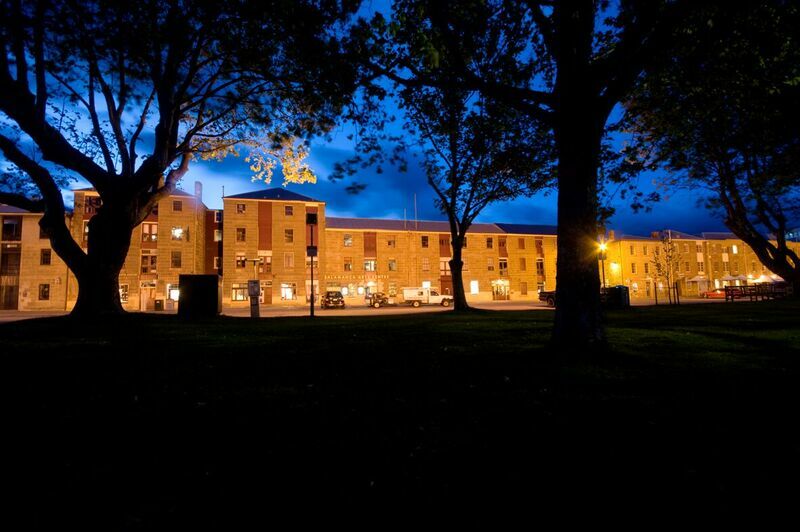 Housed in heritage warehouses, it's known for exhibitions, access galleries, commercial galleries, small craft and design retail galleries, artists’ studios, and resident arts organisations and festivals. The Centre is also home to iconic performance venue the Peacock Theatre. 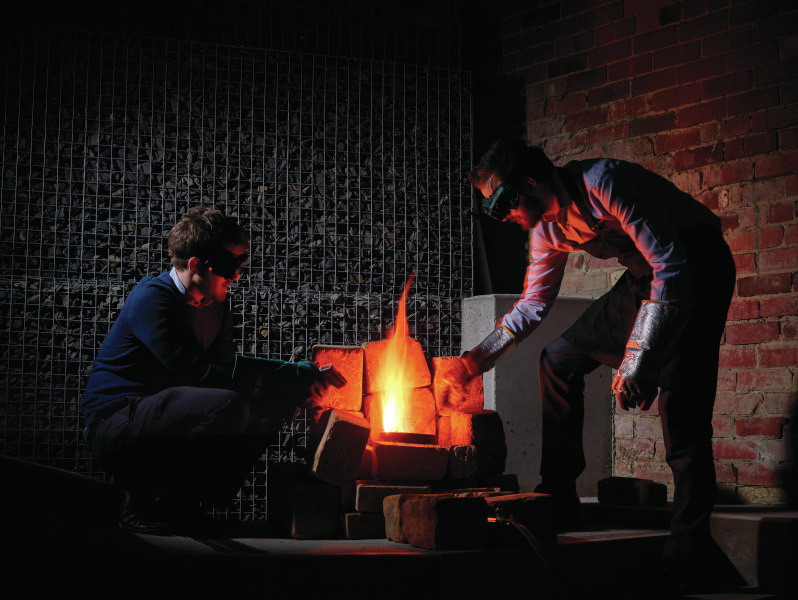 Behind the scenes, Salamanca Arts Centre generates arts labs and creates opportunities for Tasmania’s performance makers, artists, creative producers and technicians. 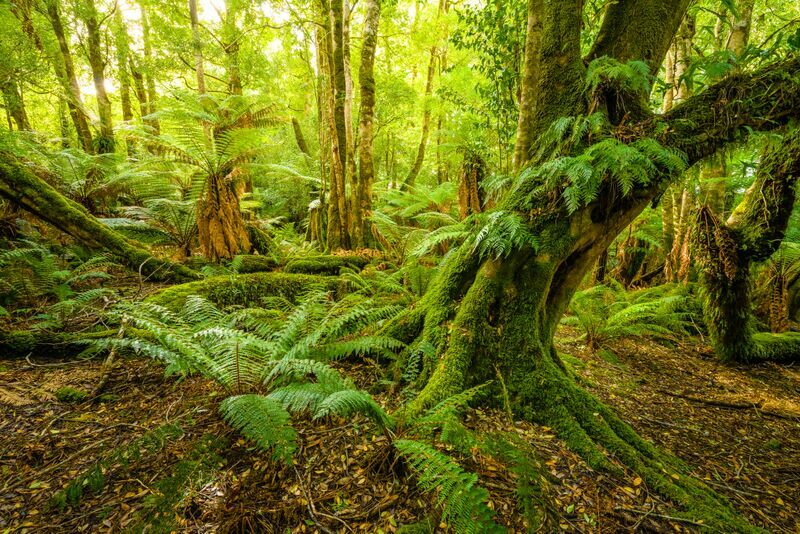 Wild Island celebrates the nature of Tasmania through art, fine design, beautiful gifts, cultural events and workshops. They seek to awaken and enliven our intrinsic connection with nature – to engage and inspire.